It is with great pleasure that the TRRA announces the promotion of Wendy Young to B panel. Wendy has dedicated herself to the world of refereeing for many years both here in Texas and Nationally. She has always strived to set the highest of standards for match officials both on and off the field. 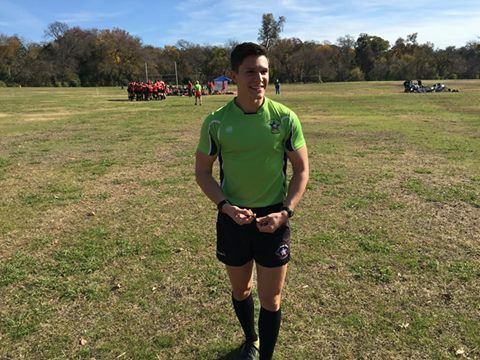 With this promotion Wendy Young becomes the first female referee in Texas to attain this honor and again has set the bar high for all that follow in her footsteps. 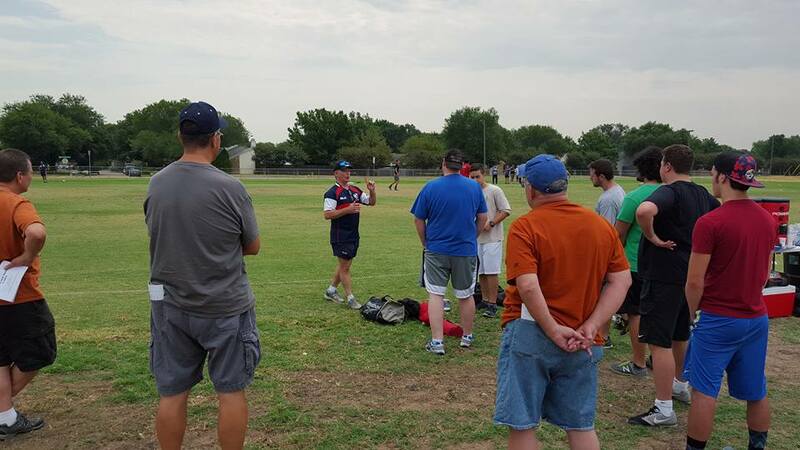 The TRRA would like to take this opportunity to congratulate Wendy and say thank you for all the time, effort and sacrifice she has given to the Texas Rugby community and in particular the TRRA. We wish you all the best for your future and look forward to seeing you out in the center. On behalf of the TRRA RATO, it is my distinct honor and privilege to announce the following referees have been promoted, effective immediately. I personally spoke with each of them in the last 24 hours and they are all very excited to take on the next challenges. This list is not all inclusive and more promotions could be announced as early as this 7s season. Many of you are knocking on the promotion door and we encourage you to keep up the great work. Please take the time to reach out and congratulate your referee teammates. Congratulations to the new TRRA Chairman Butch Neuenschwander and Vice Chairman Scott Green. 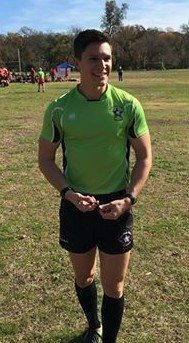 Butch has been a referee for five years, is a C1 referee, CMO Certified and is working towards becoming a World Rugby Educator. He takes on the role of Chairman as Traci Young has stepped down to focus on other areas. Traci will continue to give back to the game as a referee and as a referee coach but is looking forward to taking a break from administration. We can’t thank Traci enough for her tireless work, make sure to giveher your thanks as you see her around the pitch. Scott has been a referee in Texas for five plus years and brings a wealth of experience to the table. 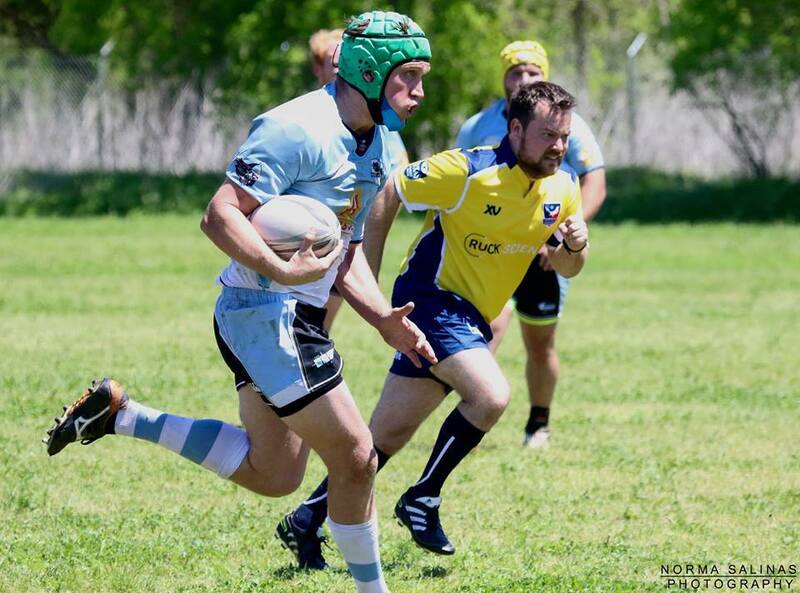 He is USA Rugby National Panel referee, CMO certified and is regularly called upon to handle the toughest matches in Texas. He is truly an artist of the game and believes strongly in letting the players play within the laws of the game.